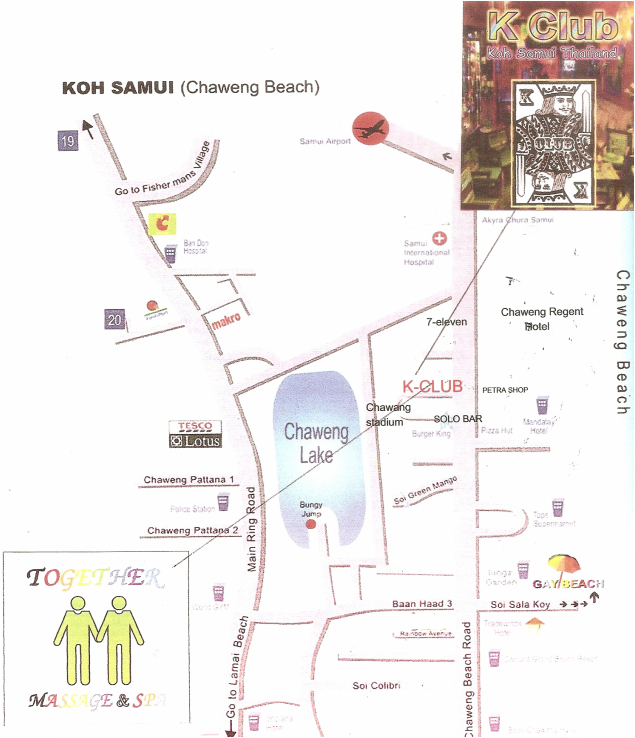 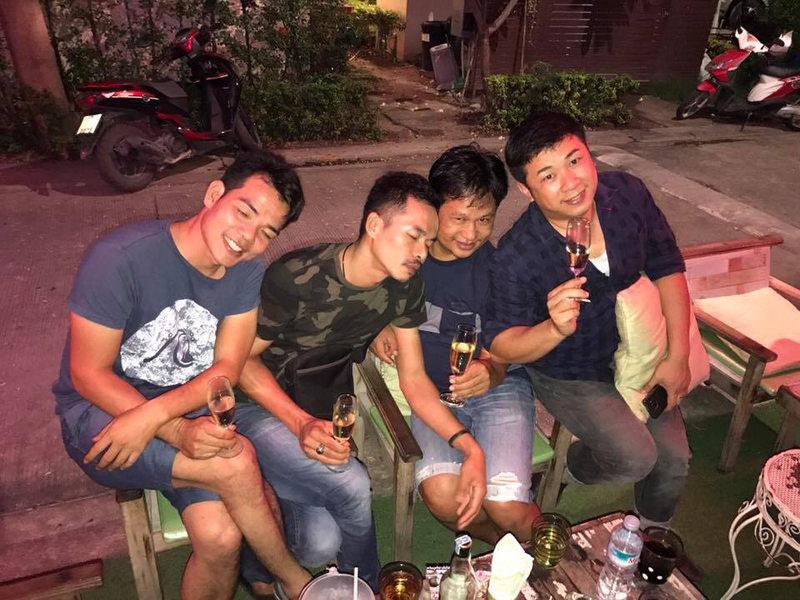 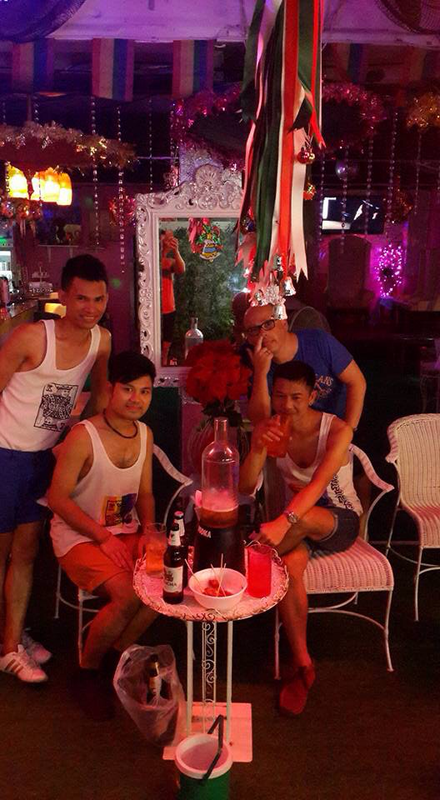 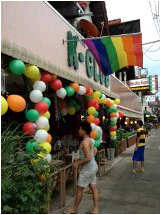 K-Club Koh Samui and Together Massage & Spa are the only boy bar in the Chaweng Beach area. 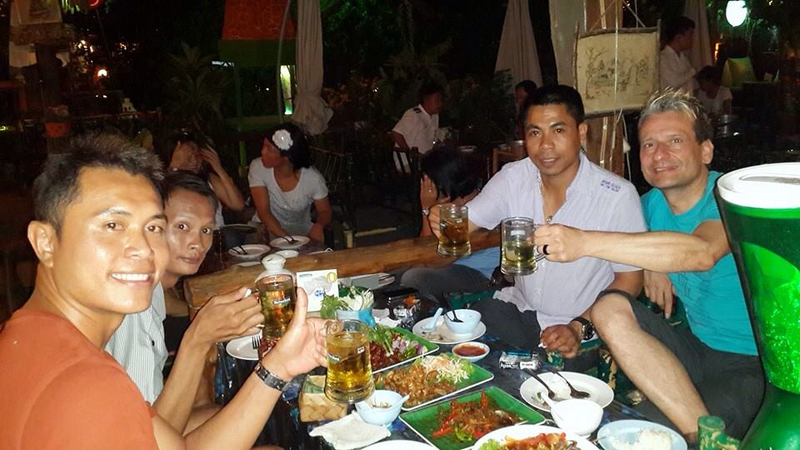 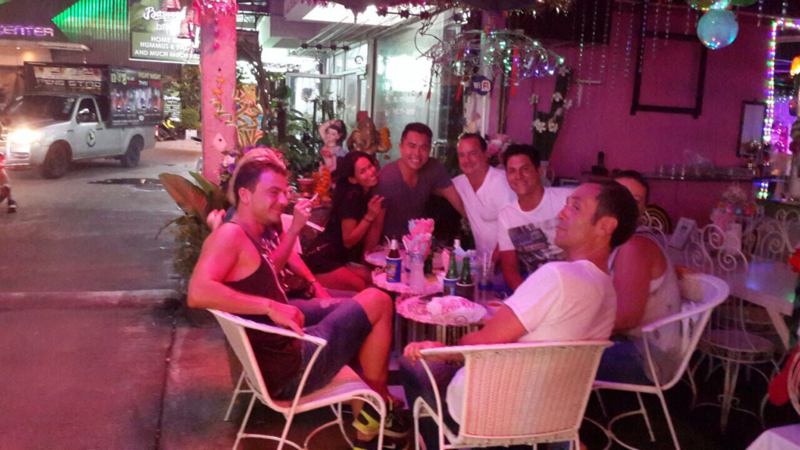 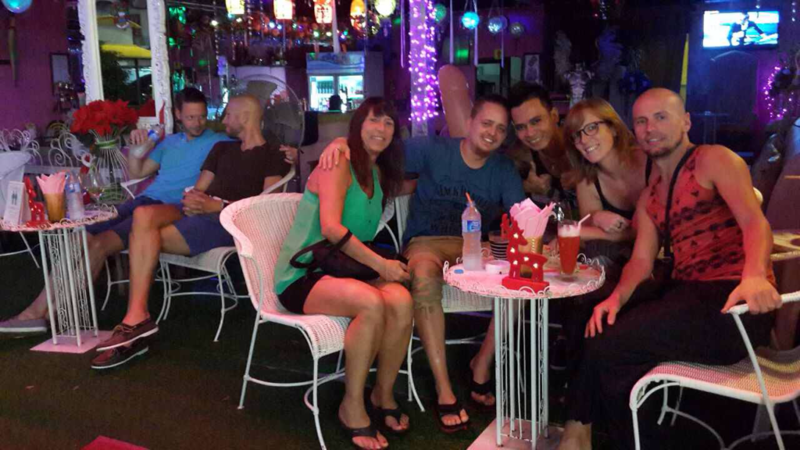 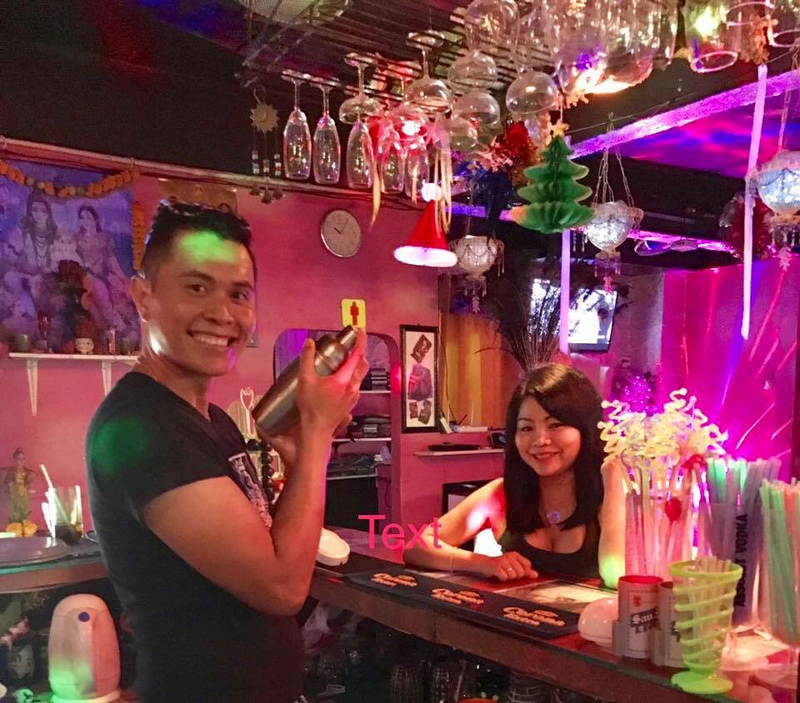 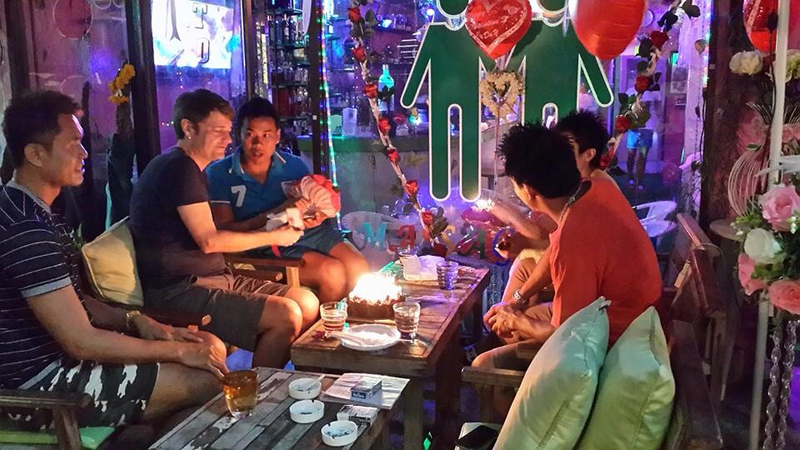 It’s a place for everyone irrespective of sexuality to meet, both local Thai, foreign expatriates, and tourists. 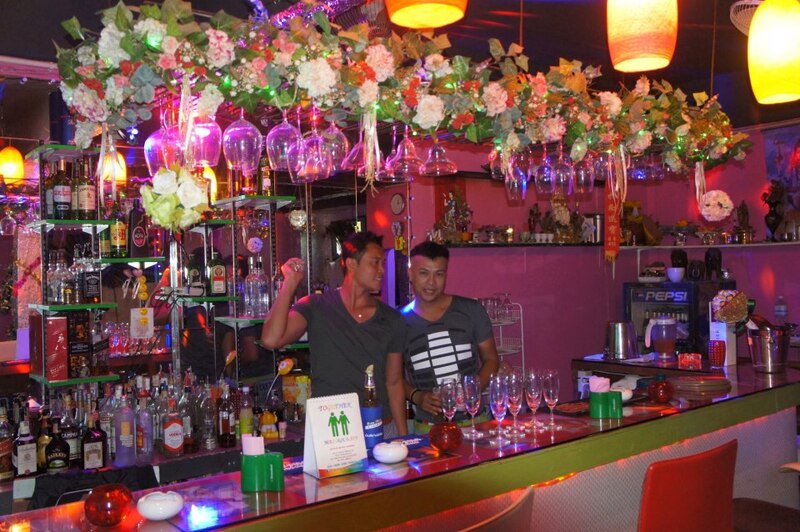 It’s a safe place to meet for either drinks massage or party through the night. 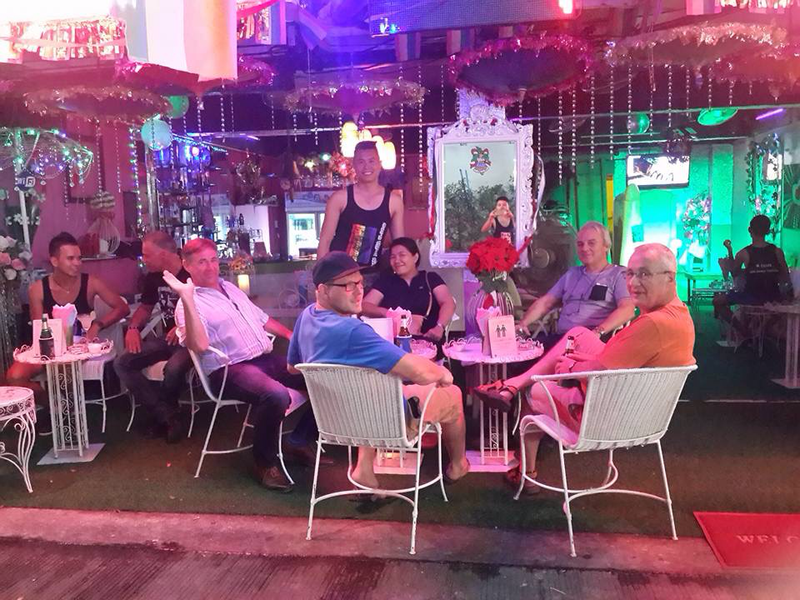 Or you can sit and relax with our attentive staff on hand and just watch who comes in and out. 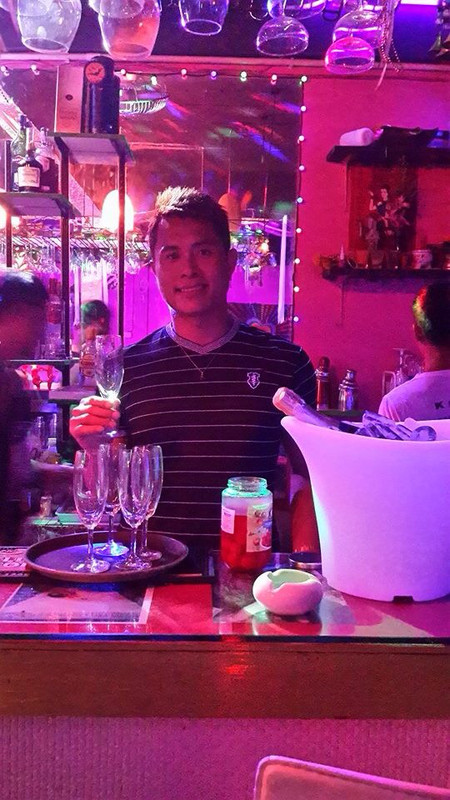 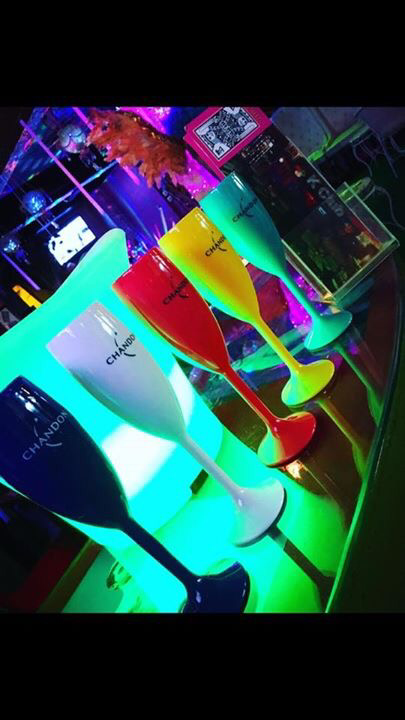 We are a small disco with a young energetic staff that offers a red carpet treatment to all our customers.